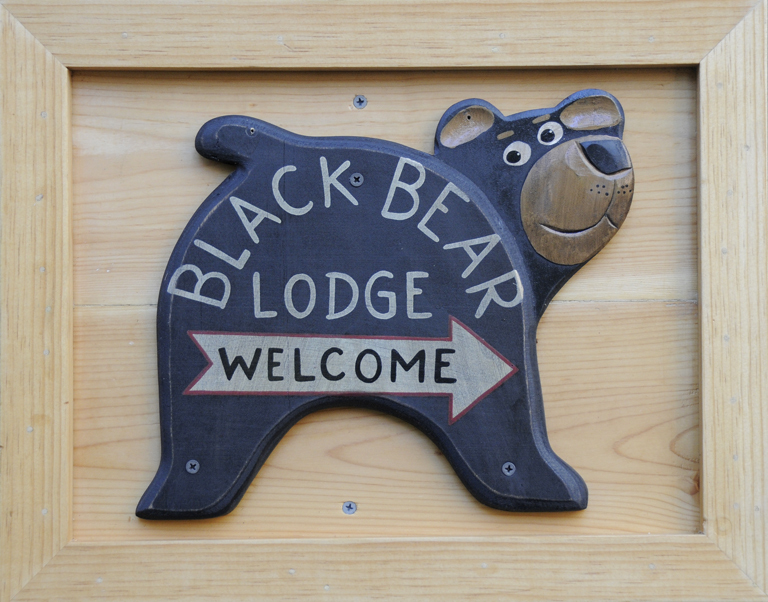 Pink Onions and Larkspur « Welcome to Tahoe's Black Bear Lodge! This entry was posted in Lake Tahoe accommodations, South Lake Tahoe Tourism and tagged Black Bear Lodge tahoe, Hike Sierra, Sierra wildflowers. ← Like to hike? Tahoe season will be outstanding.